Rainmaker Entertainment digital artist Bruce Woloshyn gives us an insider's look at creating Stargate's visual effects! 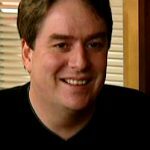 Writer and producer Joseph Mallozzi talks exclusively with GateWorld about Stargate SG-1's pivotal sixth season, plus Daniel's return in Season Seven. 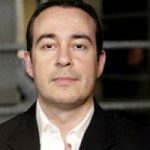 Fans at GateWorld Forum debrief Stargate SG-1 scribe Joseph Mallozzi about Season Six in an exclusive Q&A event! 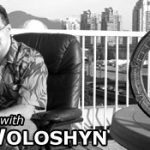 Stargate SG-1 co-creator Brad Wright talks exclusively with GateWorld about the show's creation, Season Six developments, and what is ahead for the franchise. Writer-producer Joseph Mallozzi answers fans' questions all about Stargate's past and what's to come in the sixth season of SG-1! Stargate SG-1 writer-producer Joseph Mallozzi looks at the tapestry of his first two years on the show -- and looks ahead to Season Six and beyond. 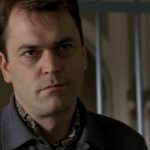 "Adrian Conrad" actor Bill Marchant returns to GateWorld to talk about his second episode of Stargate SG-1, "48 Hours." 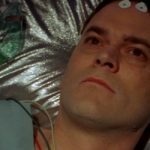 SG-1 guest star Bill Marchant talks with GateWorld about his role in Season Five's "Desperate Measures."